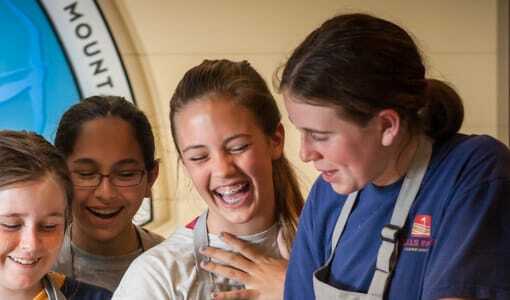 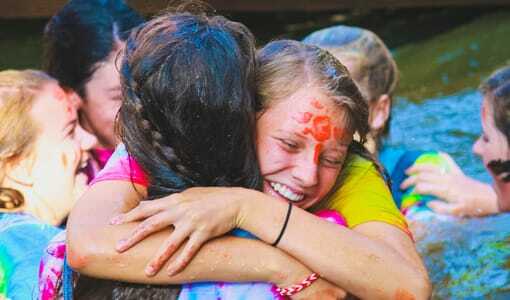 Camp Merri-Mac is a just for girls summer camp in North Carolina. 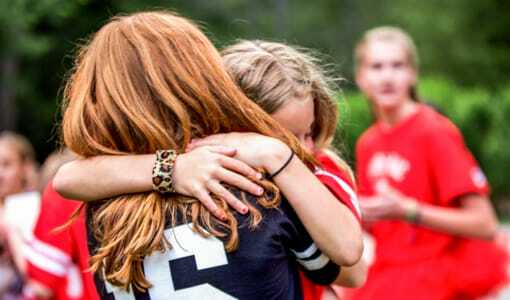 We are an outstanding selection if your daughter is seeking the summer of a lifetime at a highly acclaimed girls summer camp. 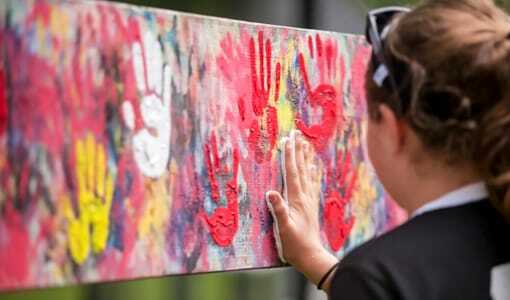 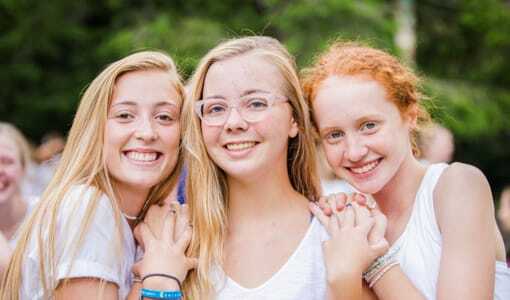 At Camp Merri-Mac we believe that a positive summer camp experience is an important milestone in any girl’s life and we aim to provide all of our girls with a summer of personal growth, new friendships, and exciting activities! 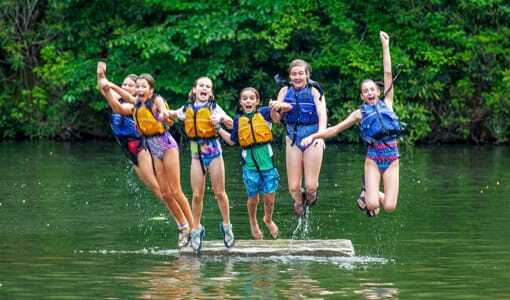 Give your daughter the gift of the best just for girls summer camp in North Carolina and begin her Camp Merri-Mac adventure today! 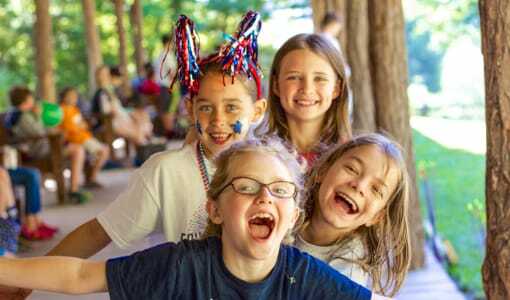 Camp Merri-Mac offers tours of our beautiful Just for Girls summer camp in North Carolina for interested parents and campers year-round. 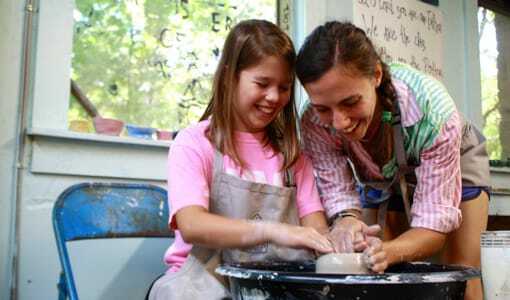 To schedule your tour today and begin your daughter’s best summer yet, contact us at (828) 669-8766!